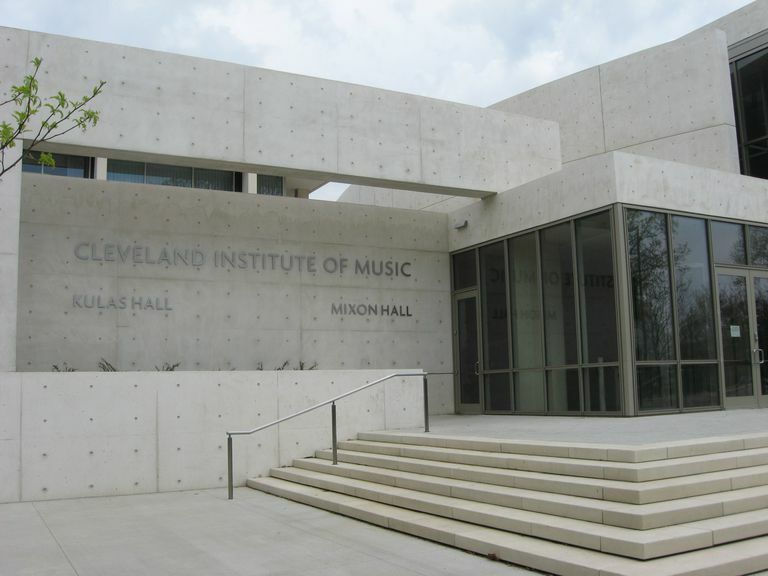 As with the majority of music institutes, the Cleveland Institute of Music is a selective school. Prospective students must fill out an application, send in scores from the SAT or ACT, submit high school transcripts, and submit two letters of recommendation. Also, a pre-screening recording is generally required. After passing this pre-screening, students must schedule an in-person audition. Auditions are held in several cities around the country. CIM's website has complete information about applying and preparing for the audition and application process; interested students should be sure to read all requirements and deadlines before applying. Located in Cleveland, Ohio, the Cleveland Institute of Music is one of the country's top music conservatories. The Institute offers degrees in Music Performance, Composition, Conducting, and Audio Recording--among others--at the undergraduate and graduate levels. CIM is only a few blocks away from Case Western Reserve University, and students are encouraged to take non-music classes there, allowing them a broader and more well-rounded education. 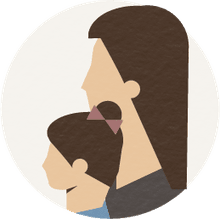 Nearby museums, schools, and other cultural landmarks allow students to live and learn in a vibrant, energetic community. With an impressive student / faculty ratio of 7 to 1, students at CIM are ensured a personalized and dedicated course of study. Many of the faculty at CIM are members of the Cleveland Orchestra, including almost all of the Orchestra's principal players. With a range of performance halls, recording studios, and rehearsal spaces, CIM boasts some of the top facilities for aspiring musicians.